Buy Now/Pay Now, will guarantee your order will be available to ship out on the release date. All Pre-orders are First Come First Service basis. While Supplies Last. 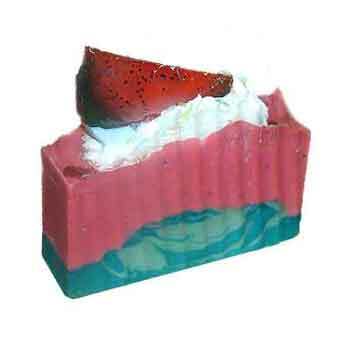 Our Romantic Viva La Juicy Soap (Dupe) is a handmade soap with the finest of luxury ingredients. Our Natural Soap Bar is inspired by the Viva La Juicy Couture fragrance. 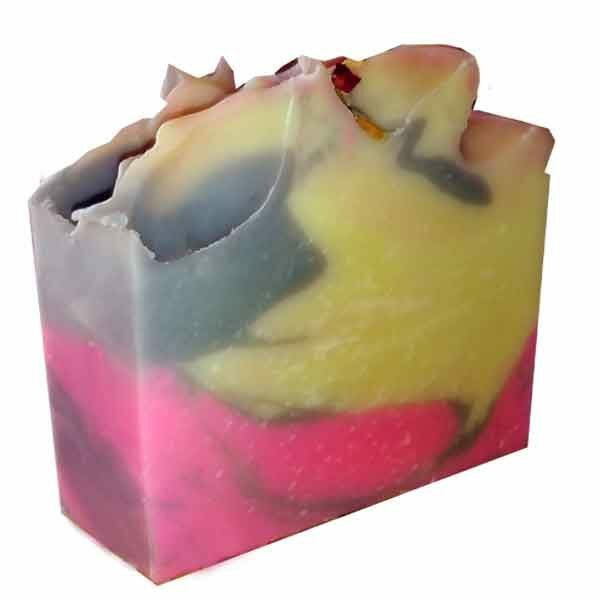 Our handcrafted soap has hints of mandarin orange, wild berries, honeysuckle, gardenia, and jasmine florals in the soap bar. We use Olive Oil, Coconut Oil and Cocoa Butter in the soap. These moisturizing benefits are legendary and it is ideal for dry or sensitive skin. 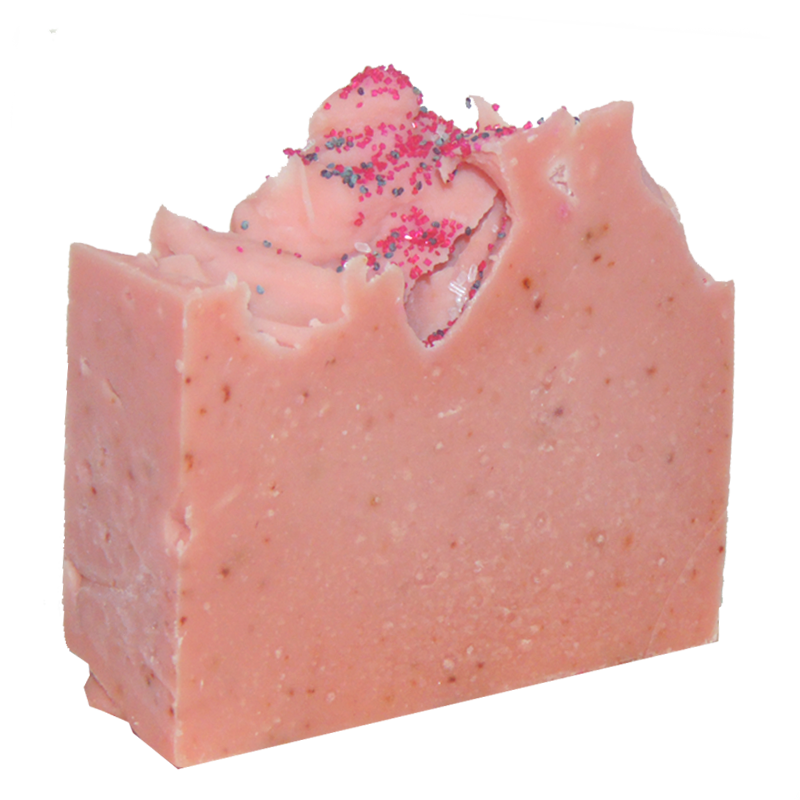 Our luxury handmade soap has sustainable organic oils and 100% Botanical Rose Petals sprinkled on top of the soap. Our Viva La Juicy Soap (Dupe) has fragrance. Our soap recipes are gentle, and are carefully formulated and tested by me, friends and family. When you place your order with us. We will send you a handmade bar of bath soap. The bath soaps come in all sizes, and ready to ship out. So we do not know, which size you will receive. Olea Europaea (Olive), Cocos Nucifera (Coconut), Elaeis Guineensis (Palm), Butyrospermum Parkii (Shea Butter), Theobroma Cacao (Cocoa) Seed Butter, Oryza Sativa (Rice) Bran, Glycine Soja (Soybean), Goats Milk, Maltodextrin (Honey), Sodium Lactate, Plant-Based Colorants. This week I will be making Viva La Juicy Couture Soap (DUPE). 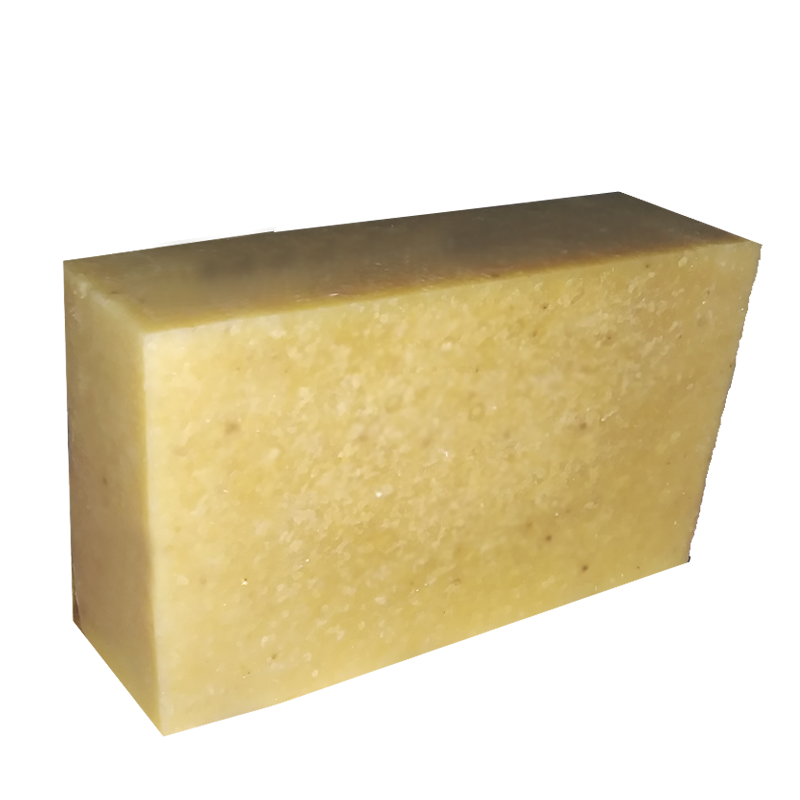 I wanted to try my hand at making pure natural soaps with inspired designer type oils. Watch the entire video to see how it turned out. I hope you enjoy the video. Our luxury handmade soaps are made with sweet, loving and gentle care. We’re sure you love our products! So Give us a Try!